We had the opportunity to test the hooks of FlyScene, the Tunca Expert. 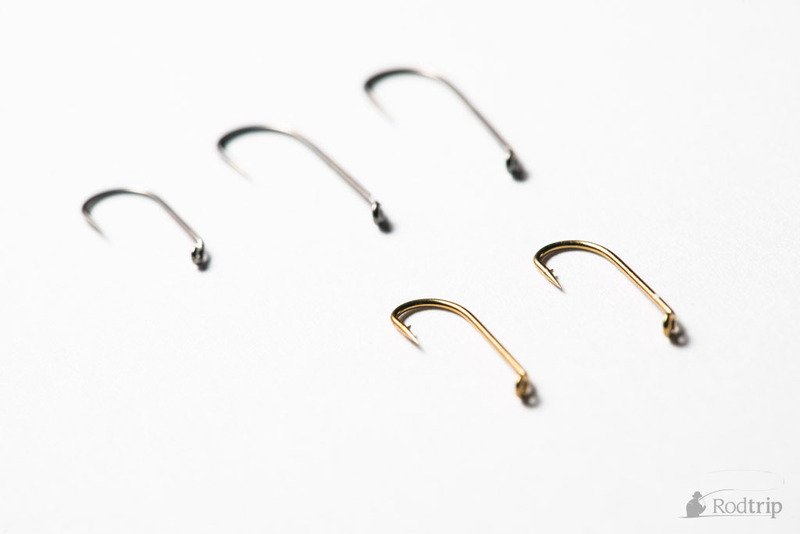 For those who don’t know the Tunca hooks, these are hooks offered by the Belgian brand FlyScene in kits of 25 at a fair price. When we started fly fishing, we were still students and as all student, we only had a little budget. 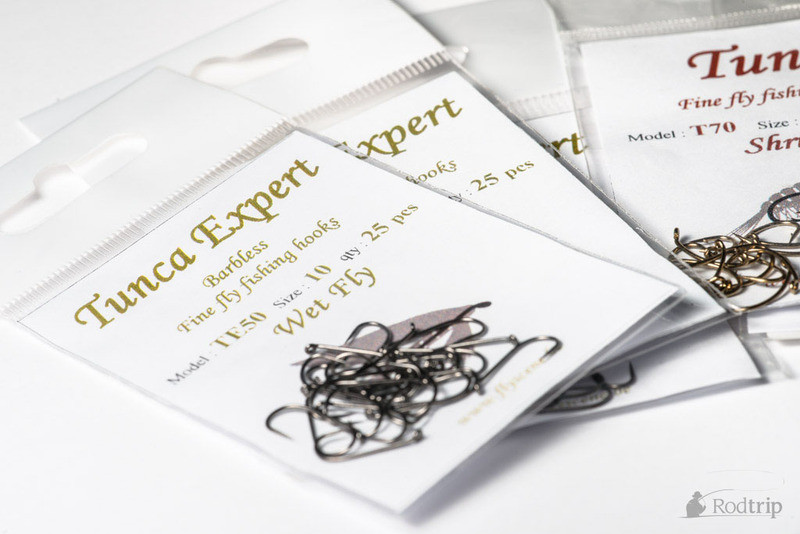 This is the first reason that brought us to use the Tunca hooks, an interesting ratio of quality and price. However, the classic Tunca hooks weren’t perfect, they globally met our expectations but it sometimes happened that the hook would break while being tightened in the vice or during the crushing of the barb. Fortunately we have never had these kind of trouble while fighting for a fish. Tunca Expert on the left. Tunca Classic on the right. 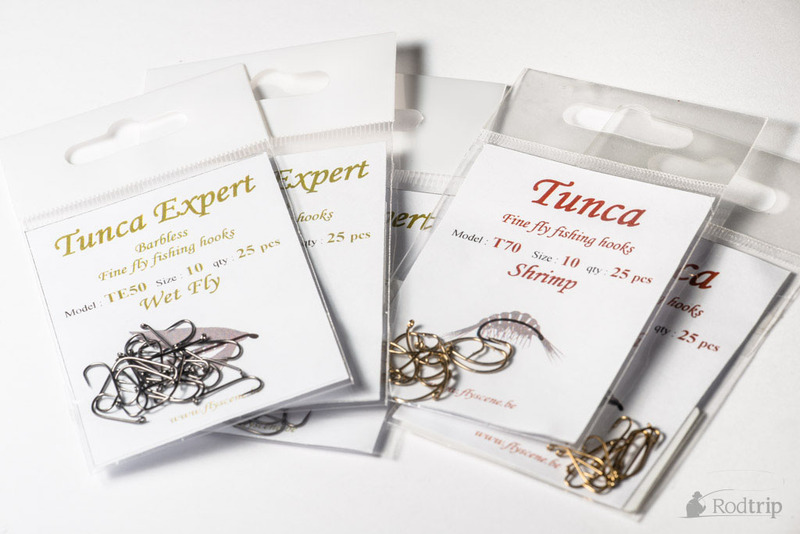 Set of flies tied on Tunca Expert hooks. At the flyfishing show in Charleroi (Belgium) a representative offered us to try the new Tunca Expert. We haven’t heard about this knew product yet and as long date users of the classic Tunca, we were immediately thrilled by this novelty on the market ! At the first glance, these Tunca Expert actually looked more “expert”. 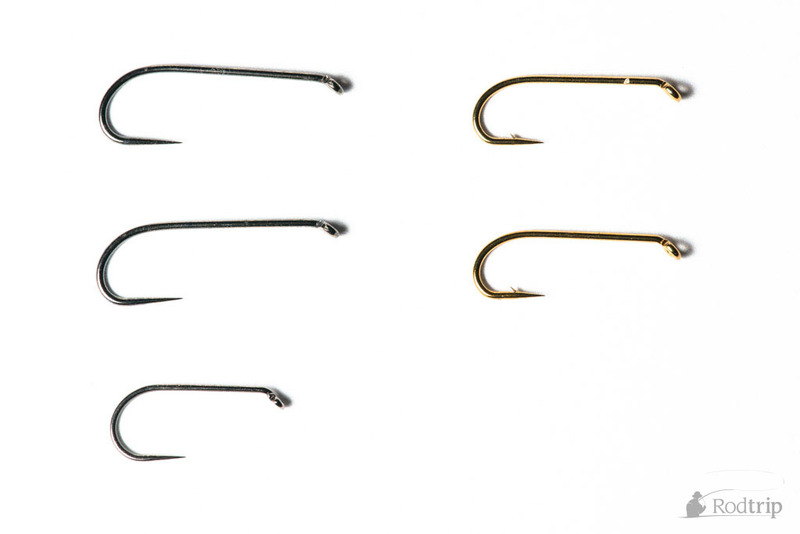 Several differences can be seen, the hooks are barbless, a good point which follows the actual trend. The golden color evolves to a nickel-black color, this color is more discrete and is to me visually more interesting. After several using tests, the alloy also seemed tougher which is to us a very important point. Moreover, on the compared models, the shaft is generally wider which will reduce the numbers of unhook during the fish attacks. The first element where we would have enjoyed to see an improvement is the hook kit, although the hook kit is handy they are not resistant to multiple uses. 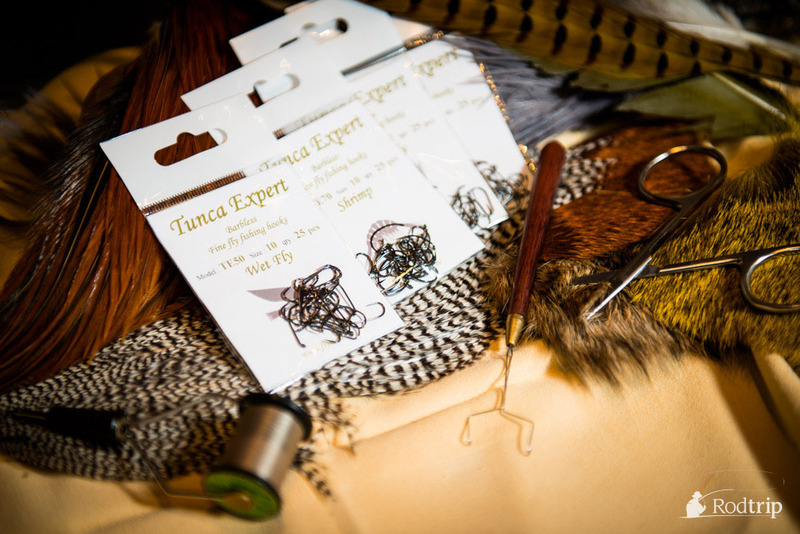 The Tunca are always sold in kits of 25, why not also creating kits of 50 or even a hundred hooks ? UPDATE : Kit of 100 hooks should be available by end of the year. We mustn’t forget that the hook is a primary element of general fishing. This is why we were pleasantly surprised by these new Tunca Expert which present many improvement compared with the classical range. For now the kit of 25 hooks is sold 3,50€. 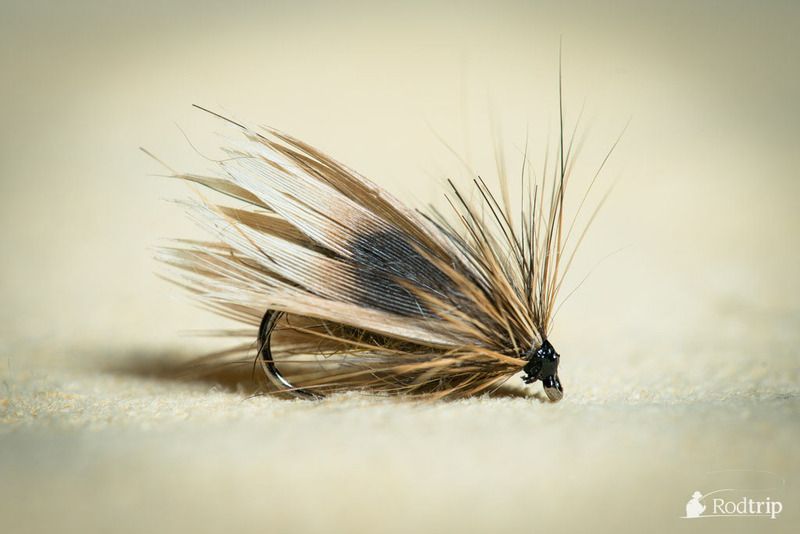 March Brown Nymph tied by Mathias Briquemont. 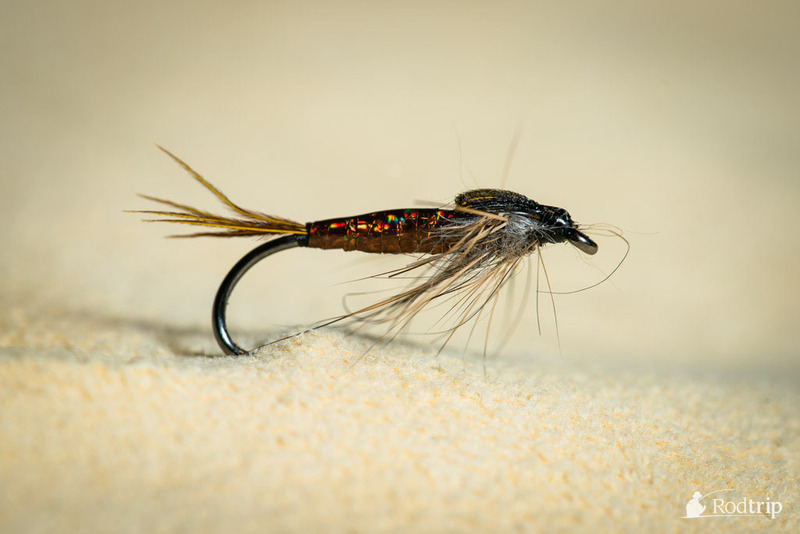 Hot spot pheasant tail tied by Mathias Briquemont. 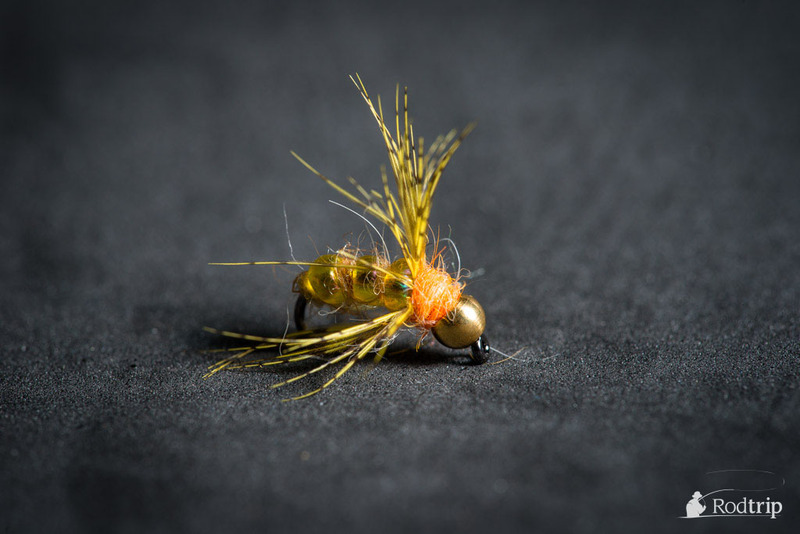 Yellow bead nymph tied by Mathias Briquemont. 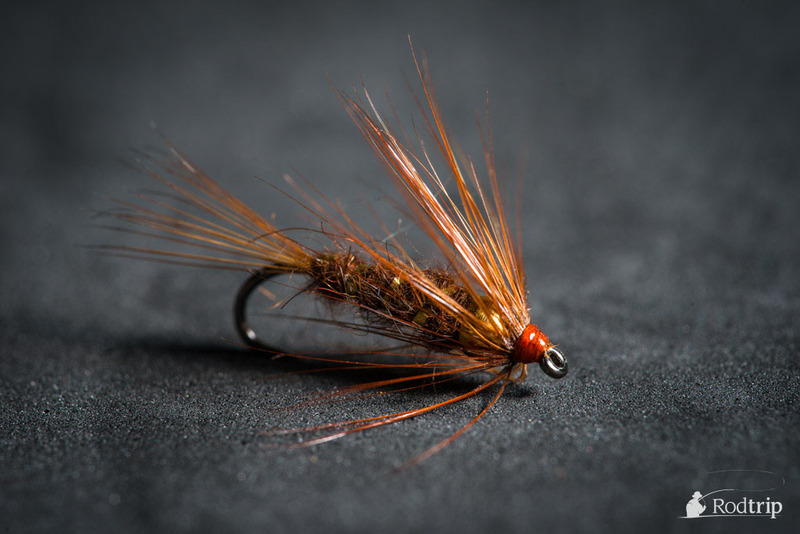 Nymph tied by Jérémy Habran. 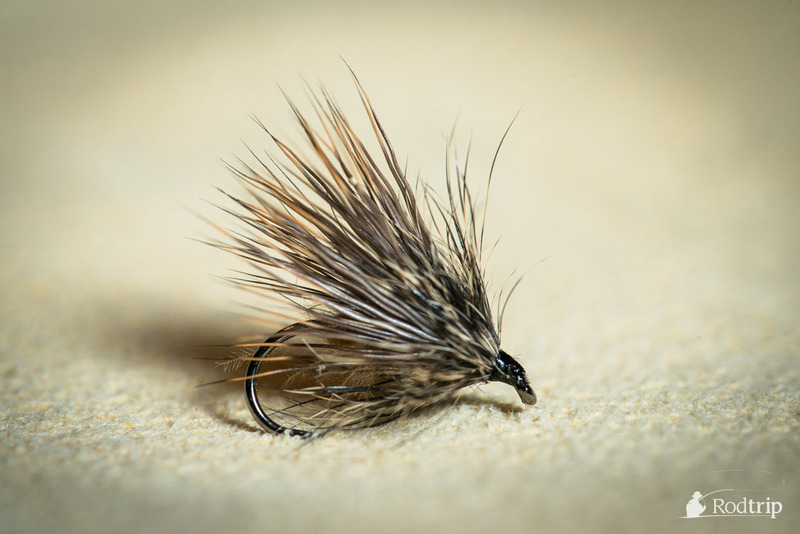 Jeck Sedge tied by Jérémy Habran. 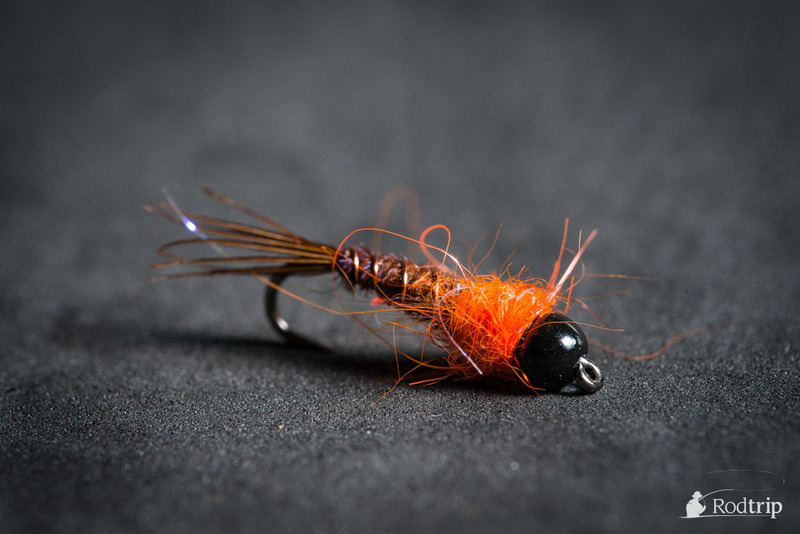 Nymph tied by Mathias Briquemont. Dear hair & squirrel sedge tied by Mathias Briquemont.